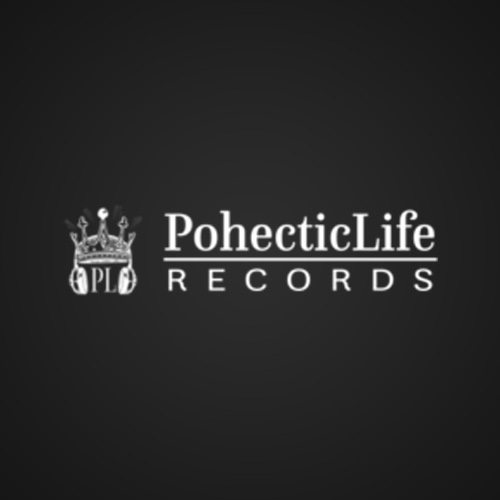 Founded by featured artist and CEO, Prynce P, Pohectic Life Records is a Dallas, TX independent hip-hop label. Pohectic consists of a diverse group of artists ranging from vocal hip-hop to production, engineering and development, providing dynamic sounds and skillz of old-school hip-hop with a new school twist. 01. Pohectic Life Records has been featured on more than 43 magazines. 03. In 2012, Prynce P along with Kou and Motian, recorded a song entitled “Star Crossed” which was downloaded over 997,930 in less than 8 months. 04. In 2012, Pohectic Life Records collaborated with Grammy rapper, Bizzy Bone of Bone Thugs N Harmony as their song “On Fire” hit 8 radio stations. 05. In 2013, Prynce P released his single “My Paradise” which was featured on Chanel 33. 07. in 2014, Pohectic Life Records and The Valley of the Kings Studio recorded a song with Houston legend, Paul Wall entitled “And Things Will Never Be The Same…” which hit over 9 radio stations in less than 2 weeks. 08. In 2016, Valley of the Kings Studios where members of the Pohectic camp record at was named top 5 best recording studios in the DFW area by Dallas Observer. 09. As of 9/27/16. Prynce P’s new single “The Dynasty” is under contract to be featured in a Hollywood movie. 10. Pohectic Life Records released their long awaited album entitled “14” on 10/14/16 which features 34 musicians. As of October of 2016, this has been the biggest compilation hip hop album out of Dallas, TX, history.